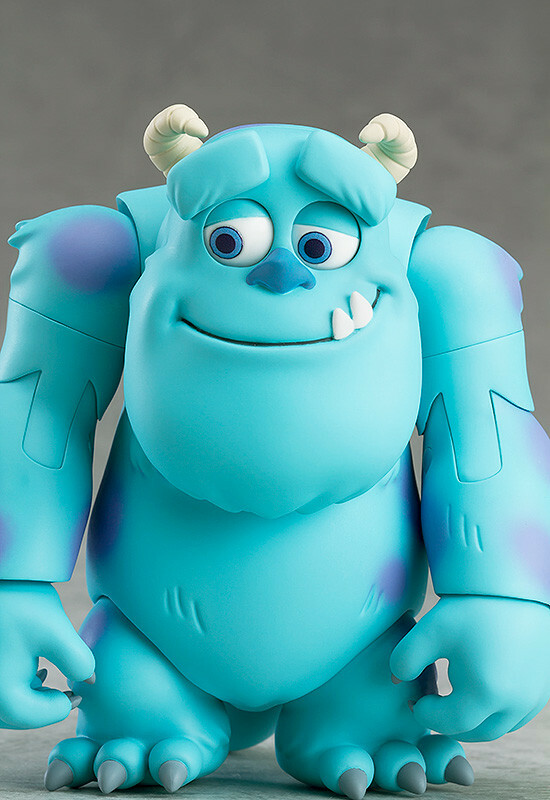 From Pixar Studios' "Monsters, Inc." comes a Nendoroid of Sulley! 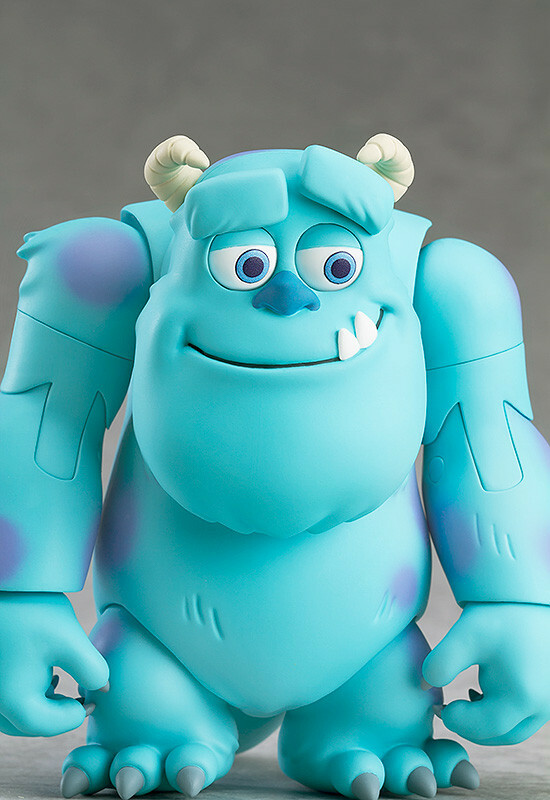 Both his eyebrows and eyes can be moved around allowing you to recreate various different expressions, and his head, arms and legs are also articulated allowing for all sorts of different situations! 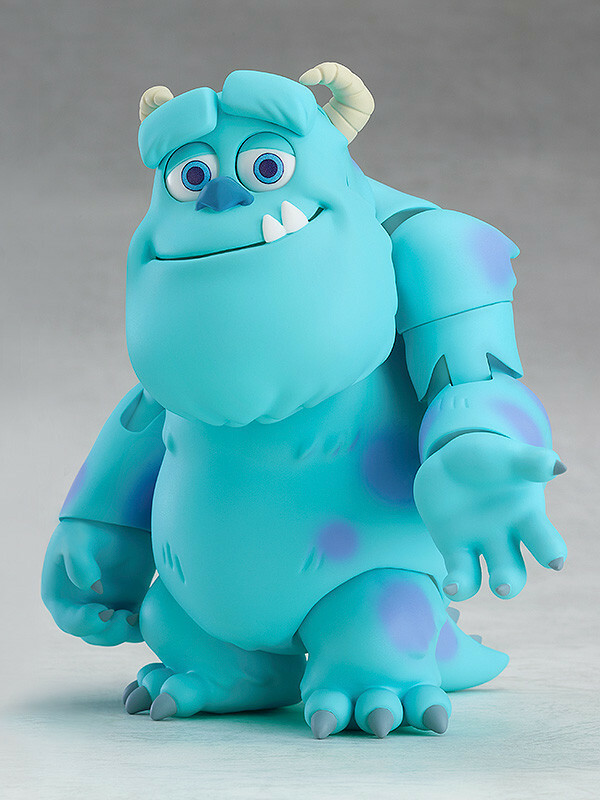 Be sure to display him together with the upcoming Nendoroid Mike & Boo for even more fun! 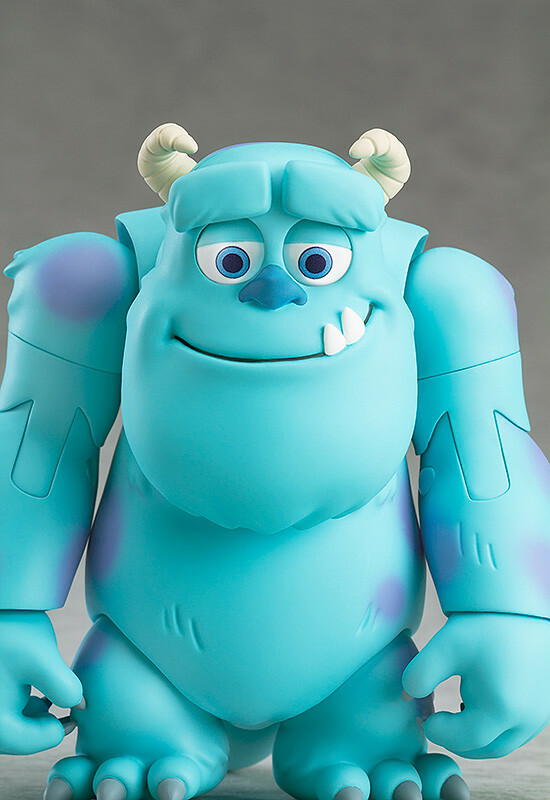 Preorders will be open from 17th April 2018 (Tue) from 12:00JST until 17th May 2018 (Thu) at 12:00JST.